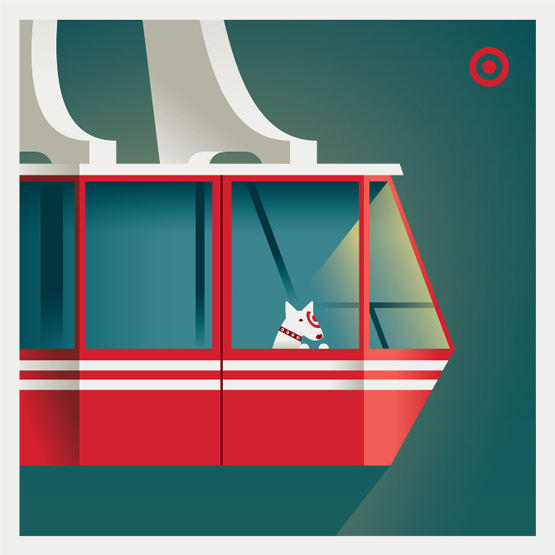 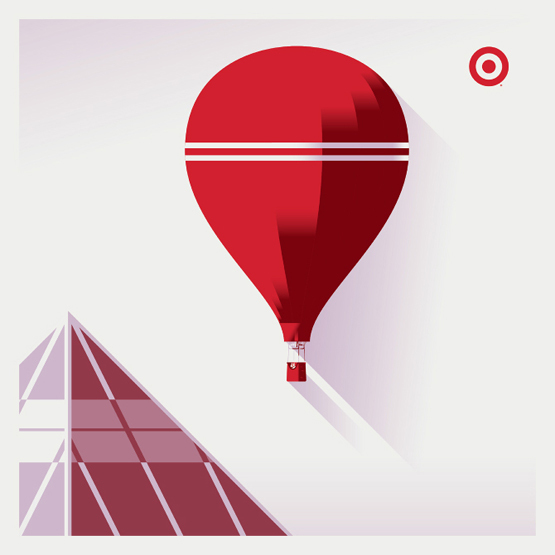 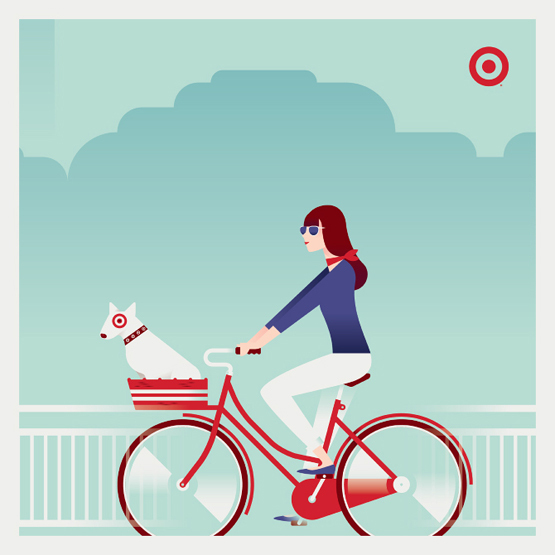 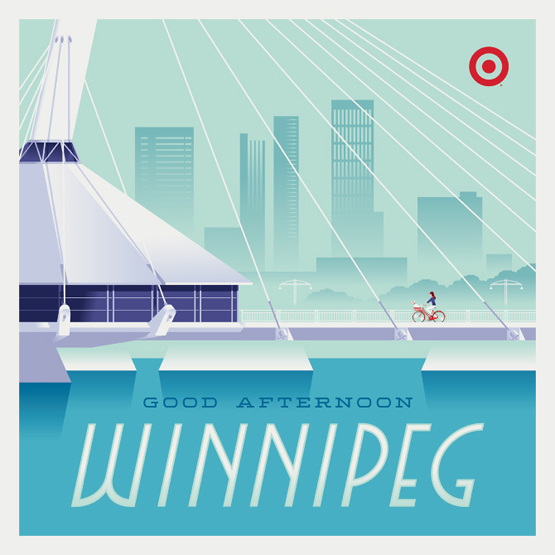 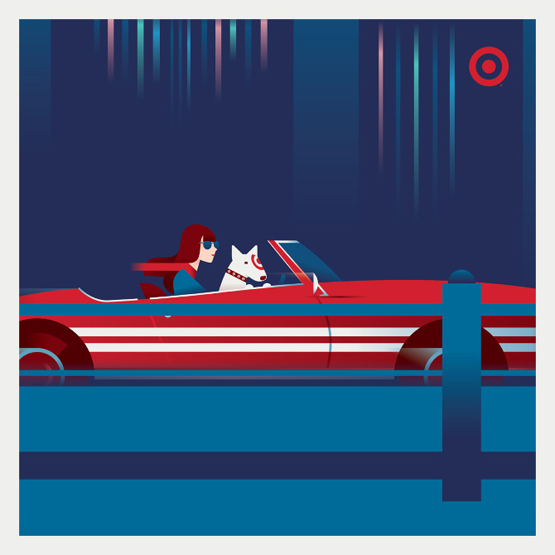 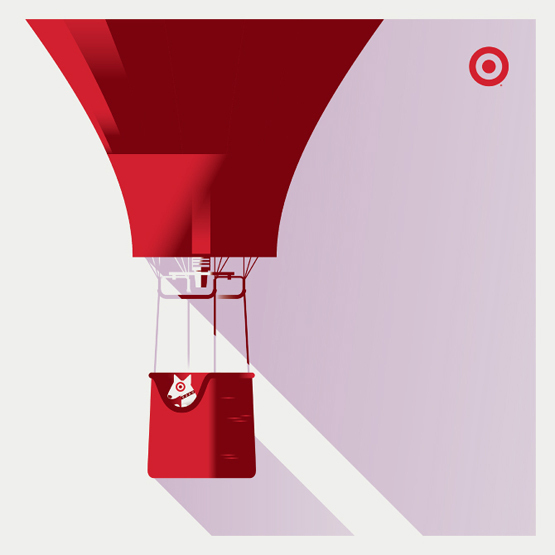 We had the pleasure of working with Target on a series of illustrations to celebrate the launch of Target stores in Canada. 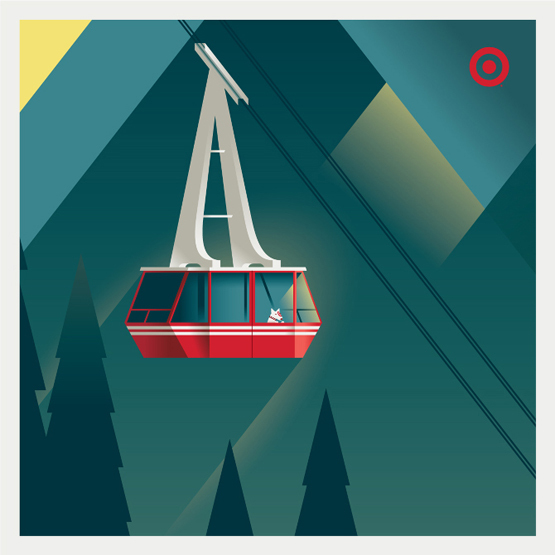 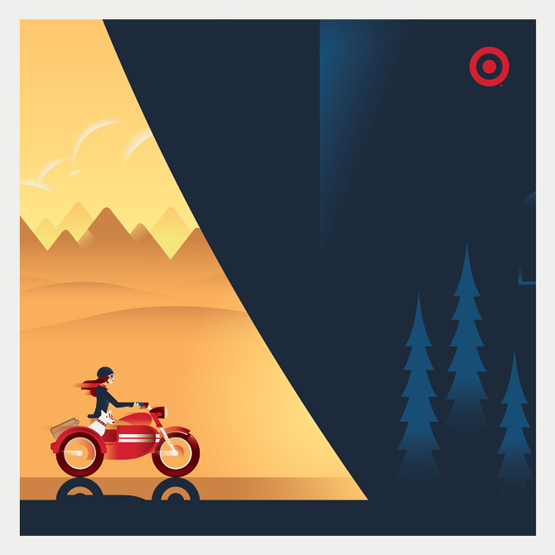 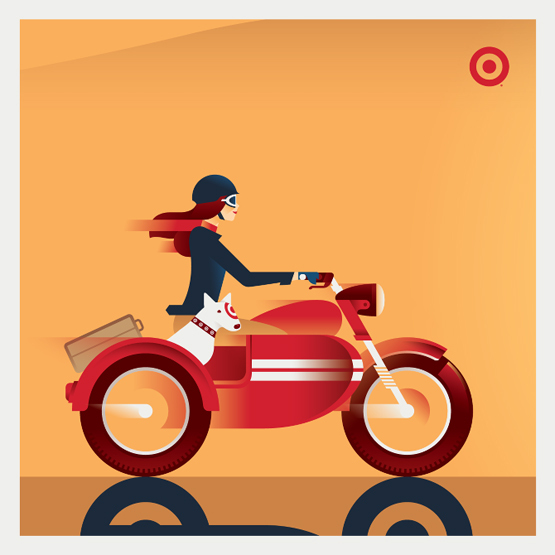 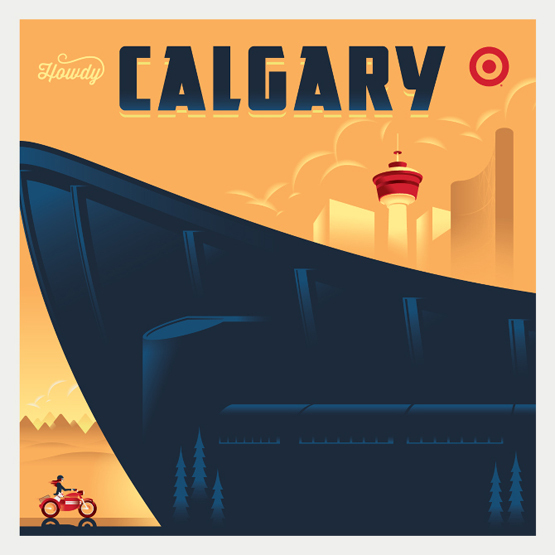 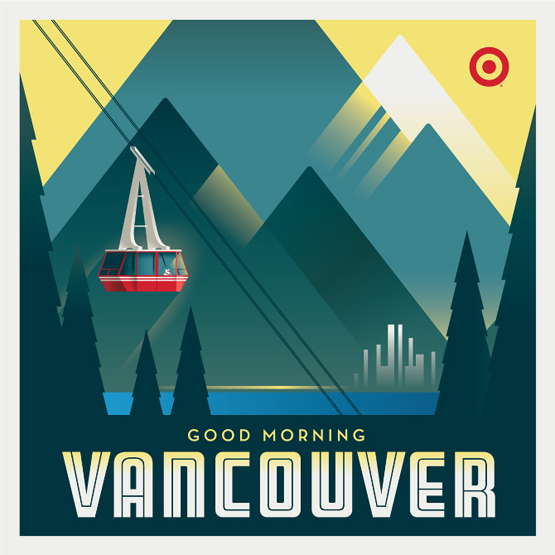 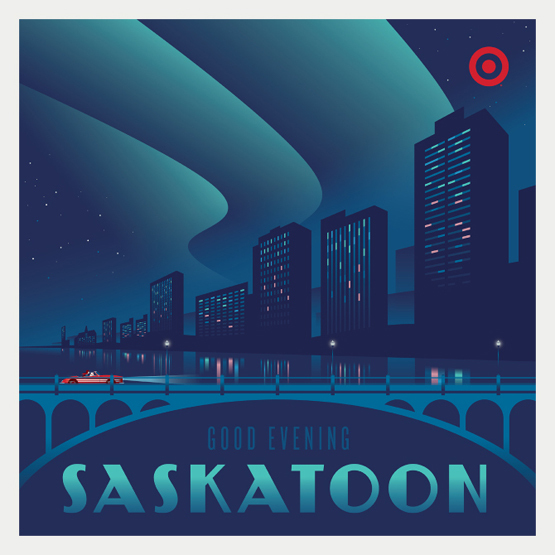 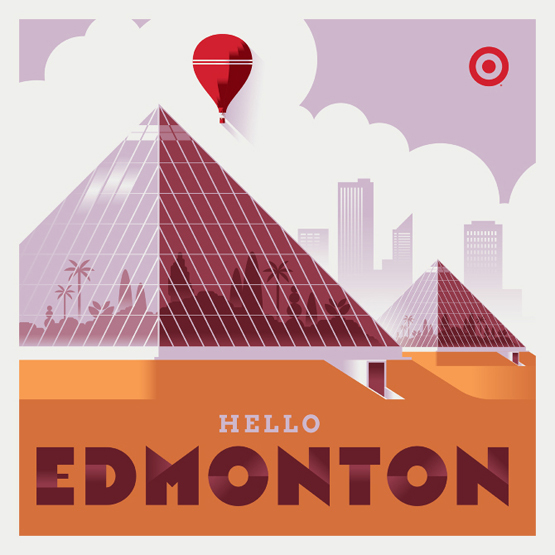 Each location was revealed throughout the day on Target Canada’s social media pages, first by showing a tight crop of the illustration and then revealing the entire image at the end of the day. 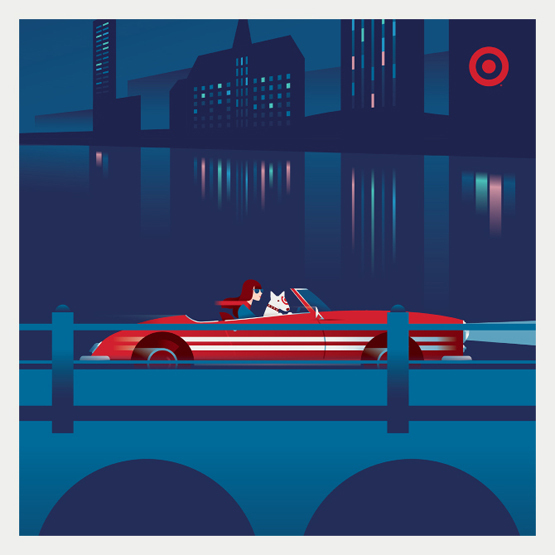 There’s more to come in this series so check out Target Canada’s Facebook page for updates and see if you can guess where Bullseye will show up next!